Screening Of "Who's Next? 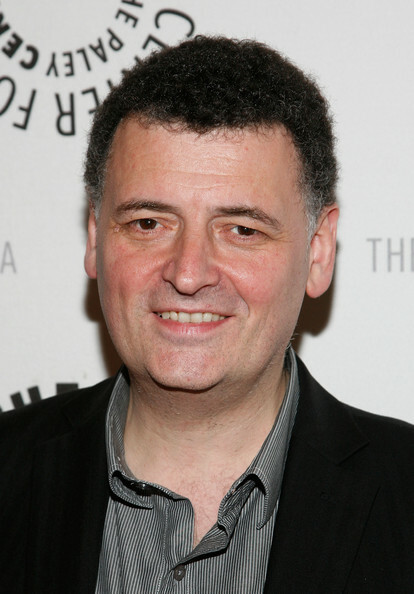 The New Era Of Doctor Who"
Executive Producer Steven Moffat attends the "Who's Next? The New Era of Doctor Who" screening at the Paley Center For Media on April 12, 2010 in New York City.